Buy ONE spring annual, get TWO matching ones for FREE! 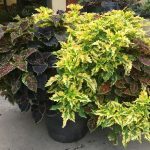 With this crazy sale, who doesn’t need more plants? Buy one annual, get a MATCH for free! 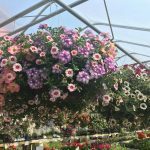 Choose from hanging baskets, planters, vegetable & herb plants, as well as many others! Question: What do you give your dad for Father’s Day when he’s difficult to buy for? Answer: A KELLER’S FARMSTAND GIFT CERTIFICATE! Not only do we have a large selection of flowers and plants but we also carry lots of jarred goods and local honey. Something for everyone! Our HEAT WAVE SALE starts today! 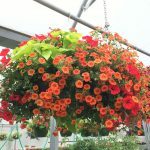 25% off all annuals, hanging baskets, planters, vegetable plants, and herbs! 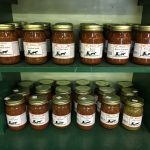 Stop in and stock up!